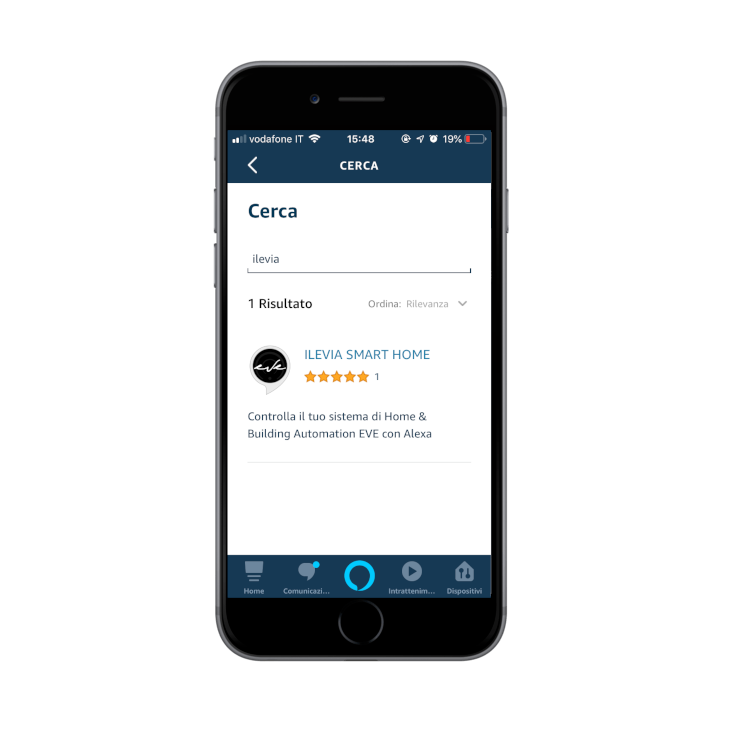 Amazon Alexa includes home automation features that allow owners to use it as a central hub to control KNX intelligent devices via voice. 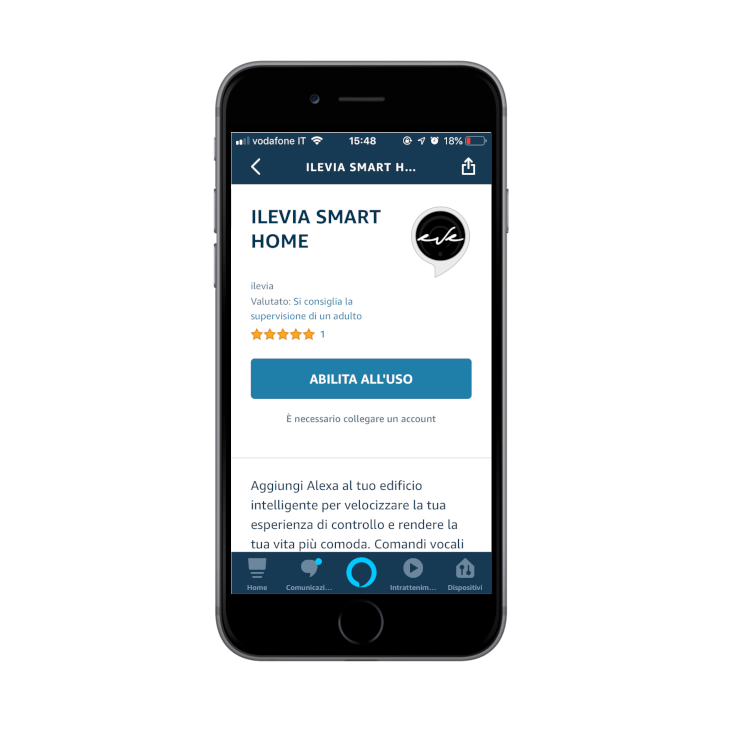 ILEVIA has made possible the use of Amazon Echo with KNX devices, Vimar By-Me, BTicino, My Home, Z-Wave and other EVE System protocols. 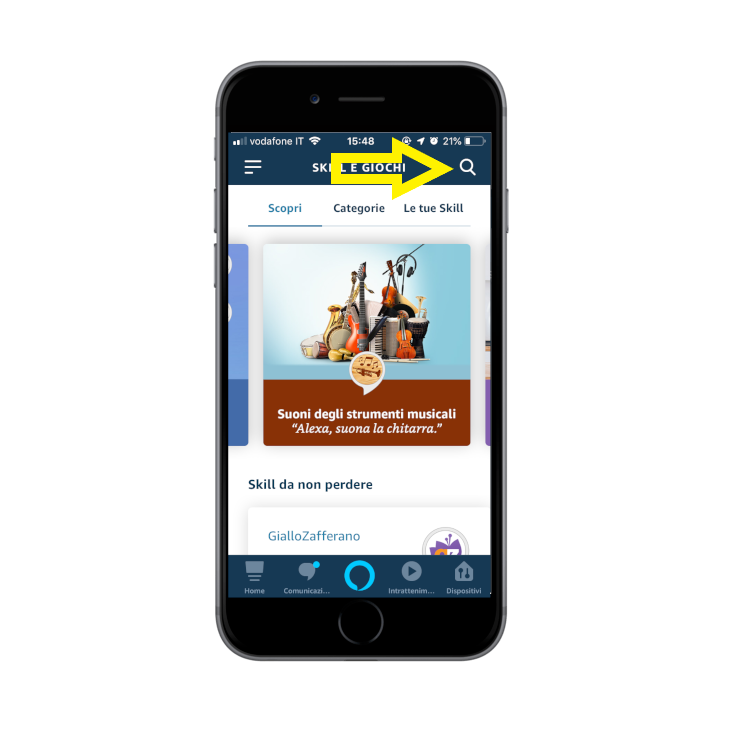 One of the biggest strengths of our system is that you can use the Amazon Alexa app on your smartphone even on systems not managed by our EVE server. 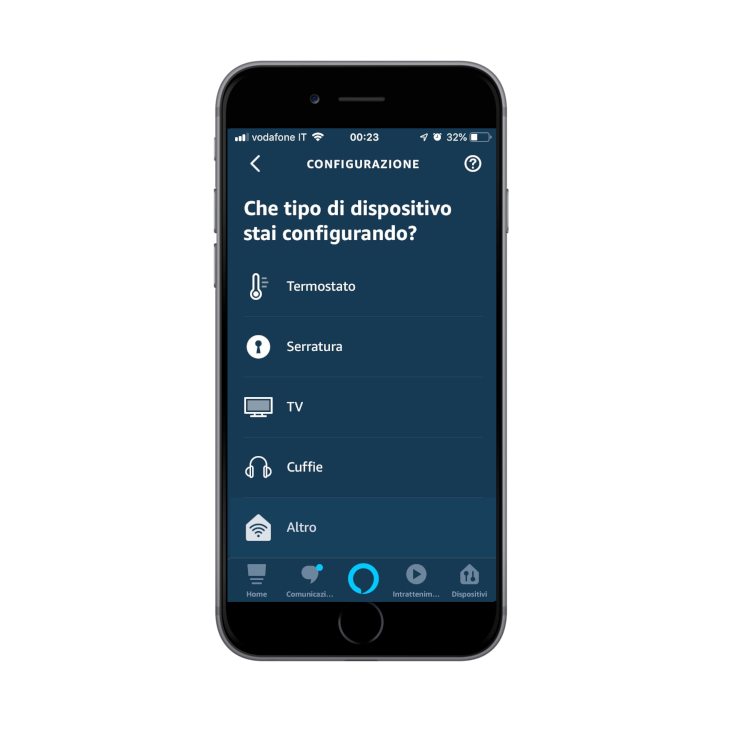 After the installation of our system, the user, without using any app, will be able to control the devices simply by using the voice recognition of the Amazon Assistant or through the Amazon Echo devices. In the following sections we will explain how to configure a KNX light via Eve Manager and the related configuration of Amazon Alexa. 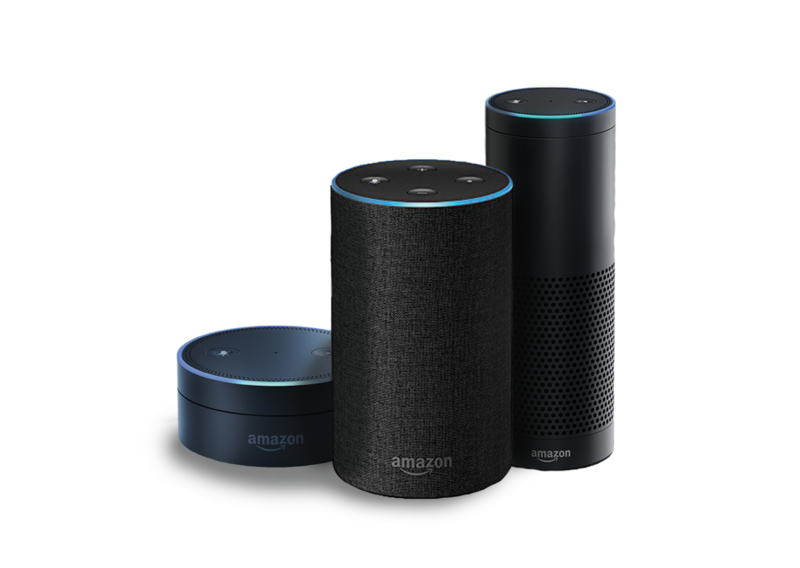 The Amazon Echo speakers allow users to speak voice commands to interact with services through Amazon’s personal intelligent assistant called Amazon Echo. A large number of services, both internal and third-party, are integrated, allowing users to listen to music, control the playback of videos or photos, or receive entirely vocal news updates. 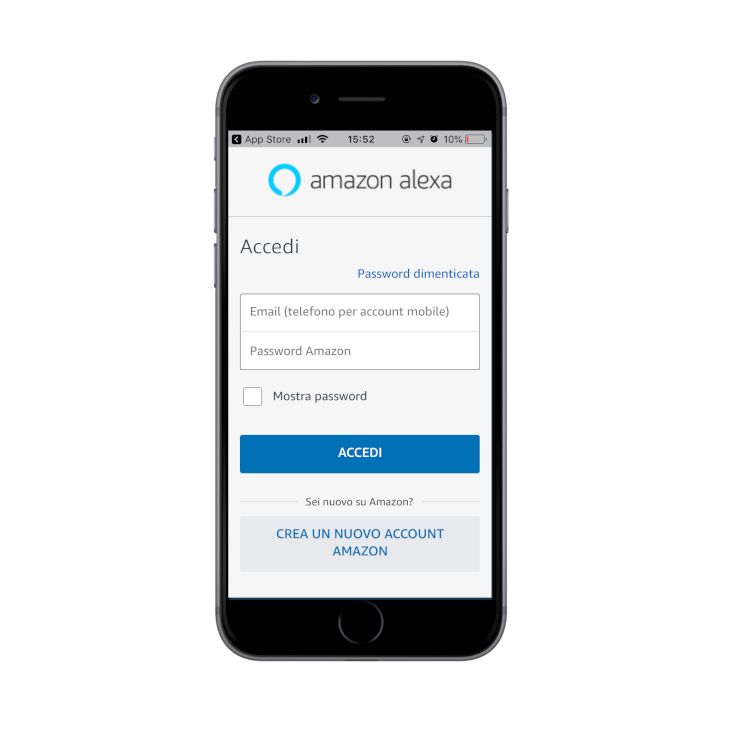 Amazon Echo devices also have built-in support for home automation, which allows users to control smart appliances and KNX devices with their voice. Multiple Amazon Echo devices can be placed in different rooms in a home to control devices in a specific room. 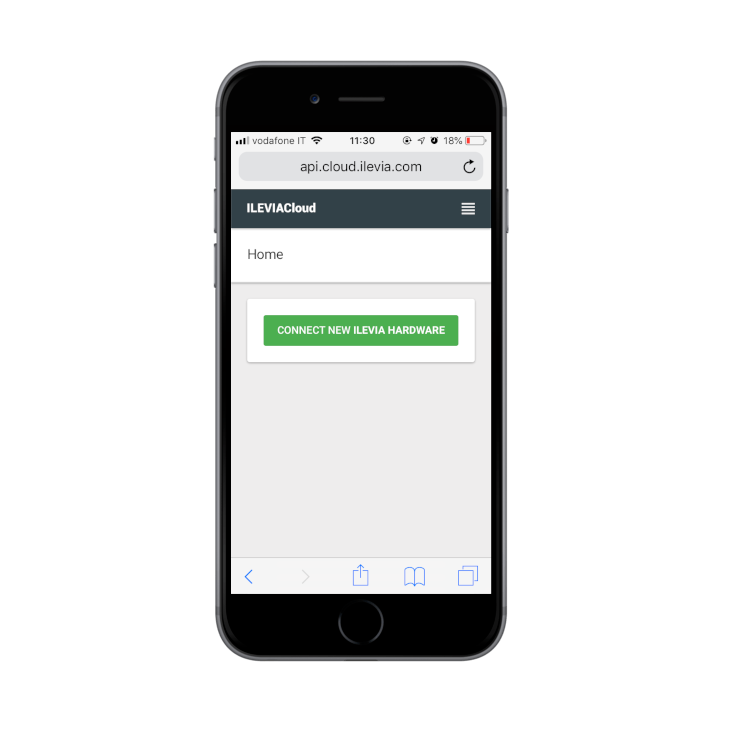 In this guide you will learn how to set up a KNX light in a living room and control it through the voice. You must have already configured an EVE system (we suggest you follow our tutorial at this link). 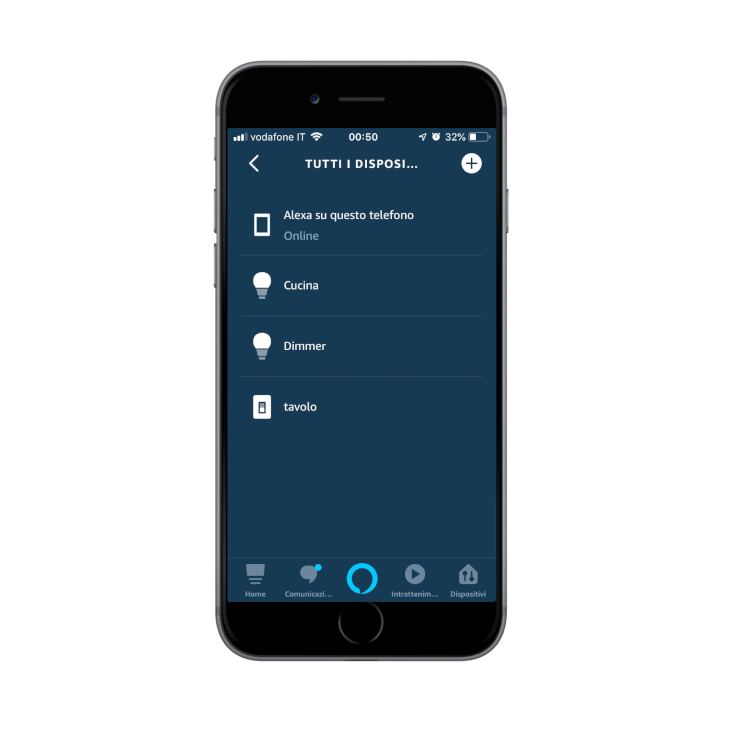 In this guide we will see how to correctly set a switch that will turn on and off a table light using an Amazon Alexa device. 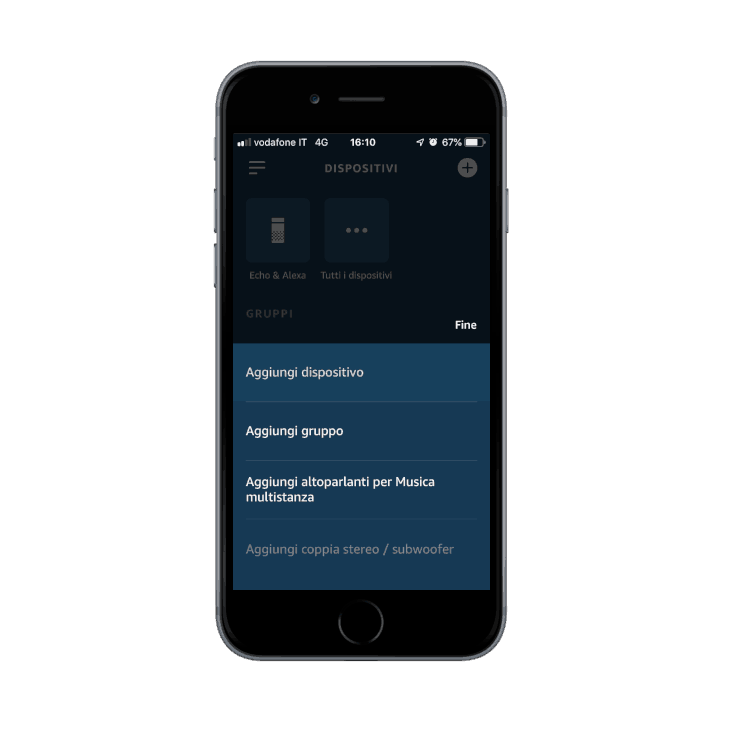 Once you have selected the Components screen, insert a Switch, assigning the “Table Light“ user title (you can choose a different name according to your preferences) that will identify the keyword to be pronounced on our Amazon Alexa device. 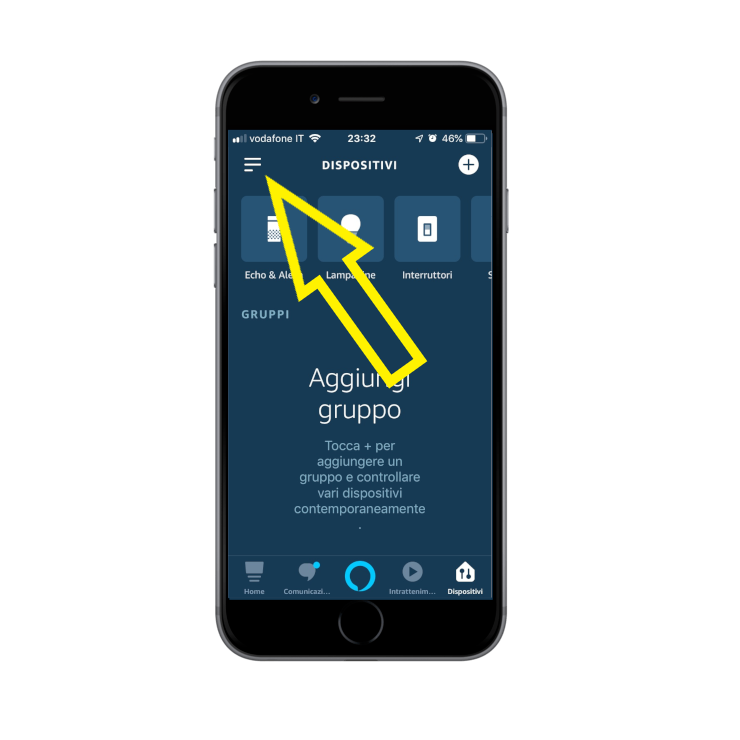 Now in “Select Tag“ you will have to select “Light” and “Amazon Alexa”, this step will allow you to correctly use the service and correctly identify which device is a Light and which is not. 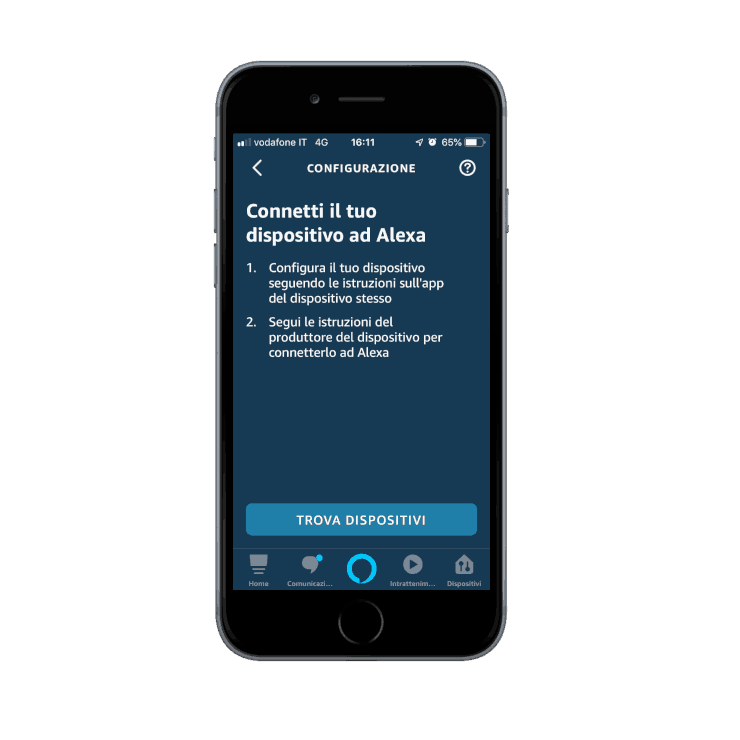 This step must be done for every component of the system that you want to make manageable by the user through Amazon Alexa, in case the selected device is not a Light, you will have to use only the “Amazon Alexa” tag. Click Project-> Upload to the server and it’s done! 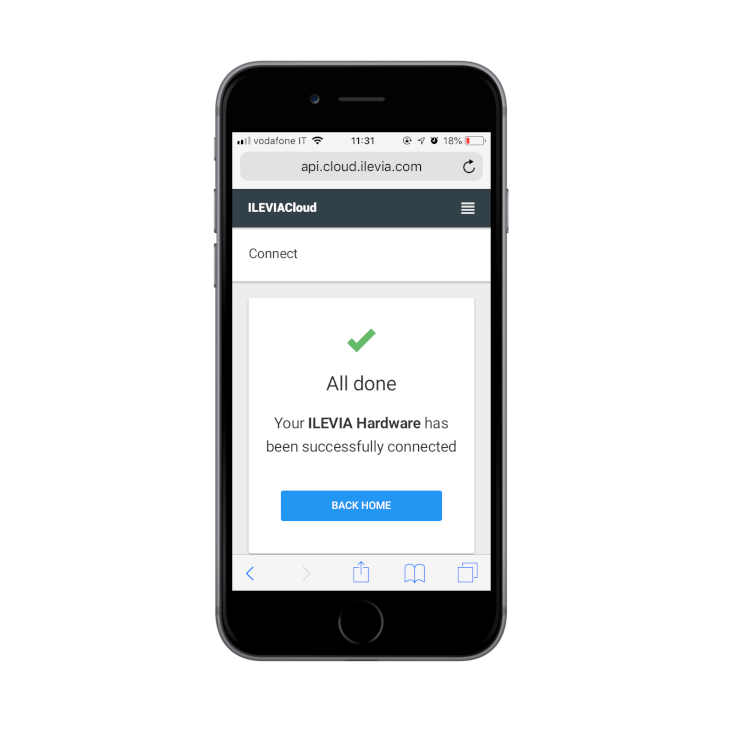 Time to move on to the next topic: Cloud Ilevia and Amazon Alexa app. 1. Open the browser from your phone or PC. 2. 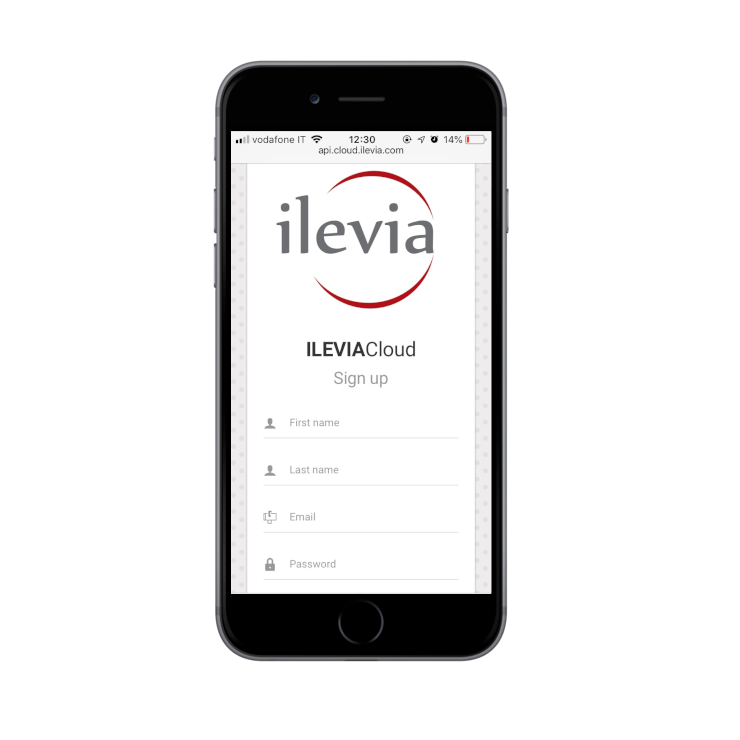 Type http://api.cloud.ilevia.com in the address bar of the browser. 3. 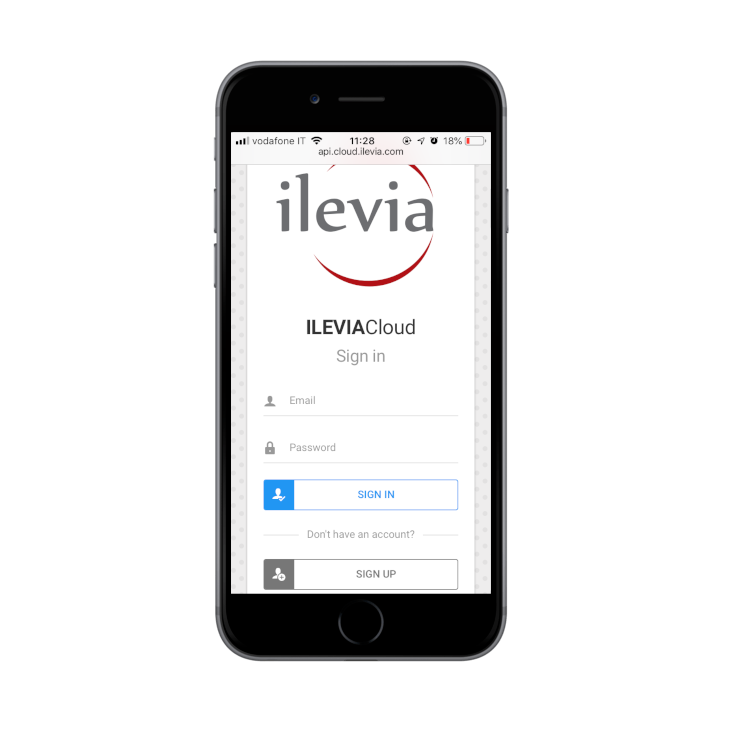 Select the “Sign Up” option to create a new ILEVIA cloud account. 4. 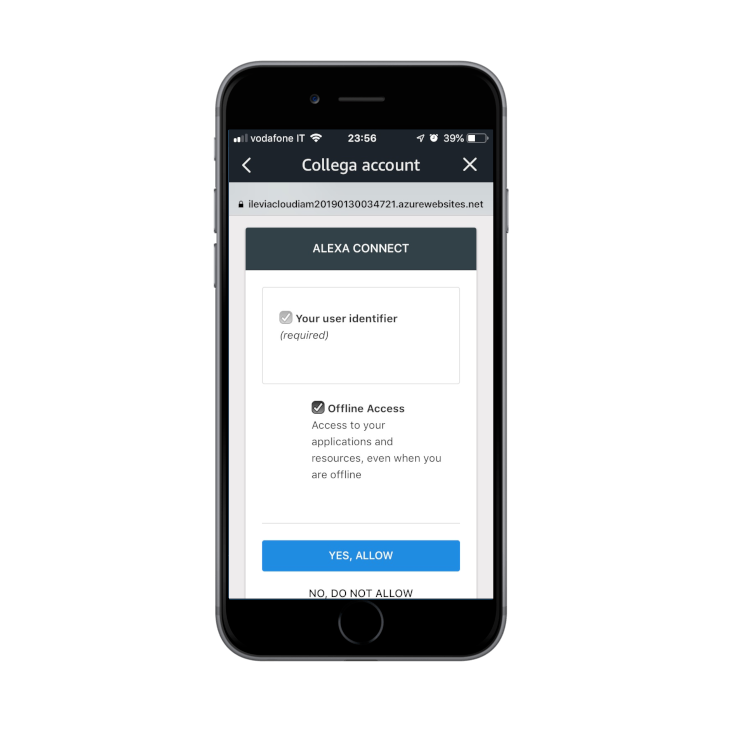 Complete the registration, filling all the required information and selecting “Sign Up“. 1. 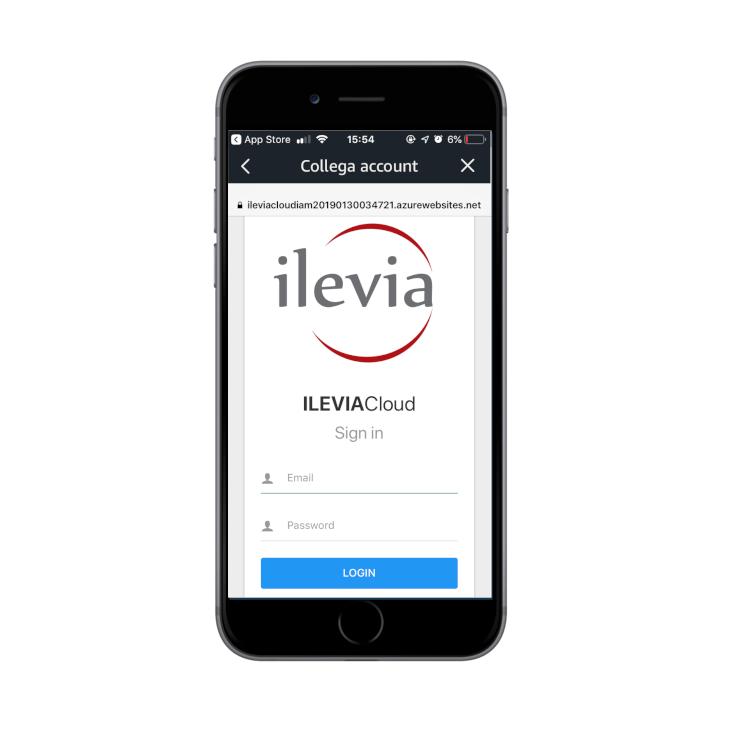 Log in to your ILEVIA account by entering your credentials and pressing Sign In. 3. Enter your License number, if you do not remember how to retrieve it, please follow this guide. 5. If you have followed all the steps correctly you will see in the Home screen all the devices previously configured on Eve Manager. 2. 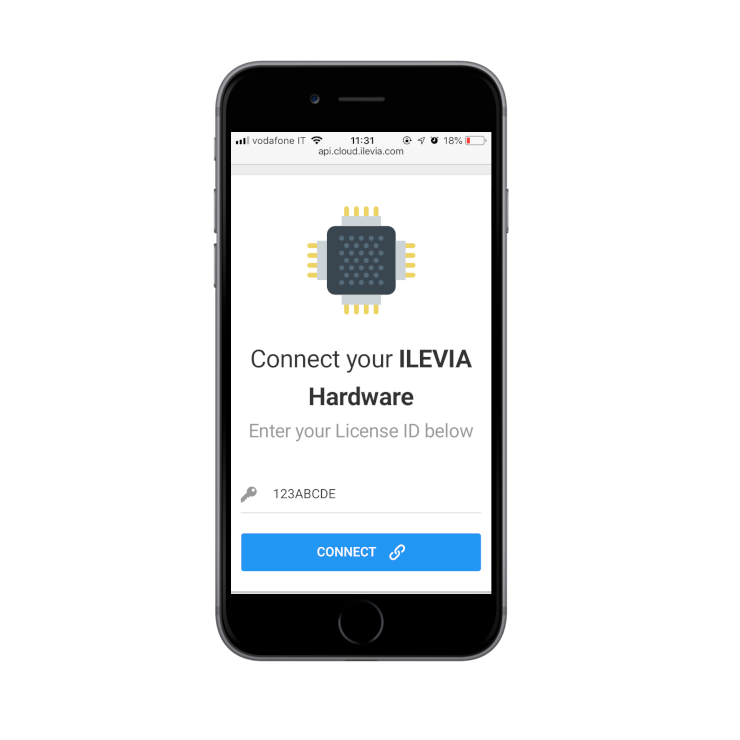 Click the green Connect New Ilevia Hardware button. 1. After installing the Amazon Alexa app, open it and this will be the first screen you’ll see, log in with your Amazon credentials. 2. 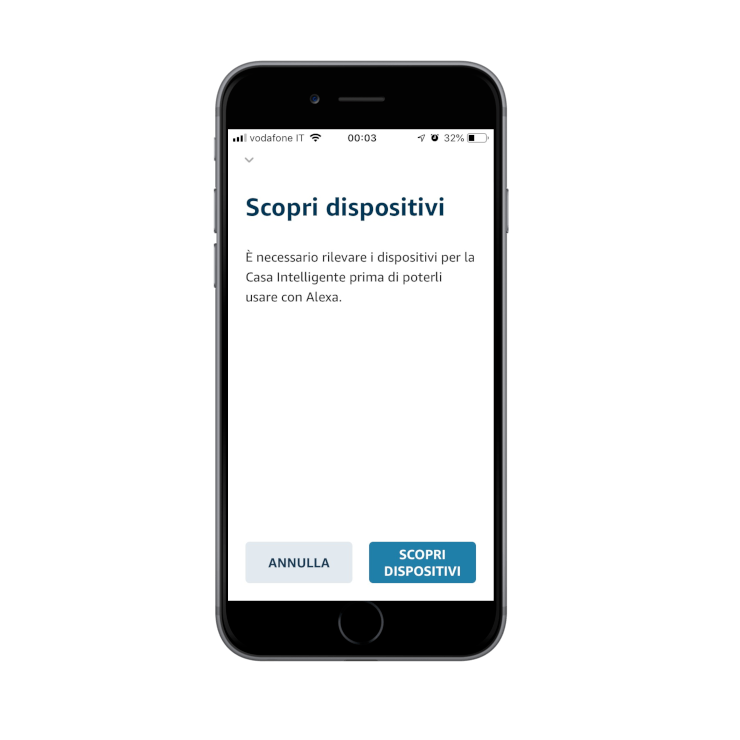 Once inside the main screen, press the hamburger menu on the top left. 3. Select the item Skill and games. 4. Press Search in the other to the right. 5. 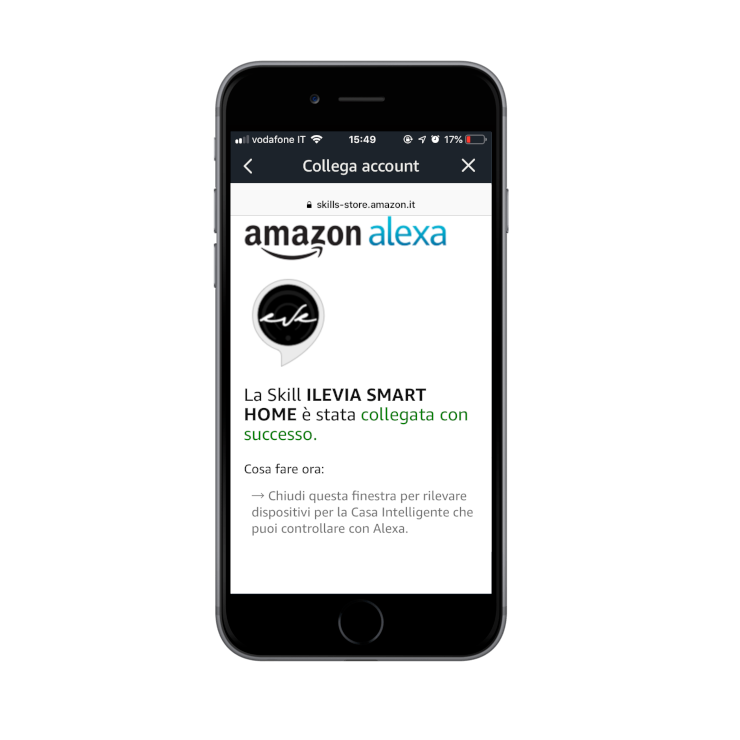 Search for our Amazon Alexa skill using the ilevia keyword. 10. If all is successful, you will see this screen. 12. Now the application will start searching for the devices previously configured in EVE Manager. 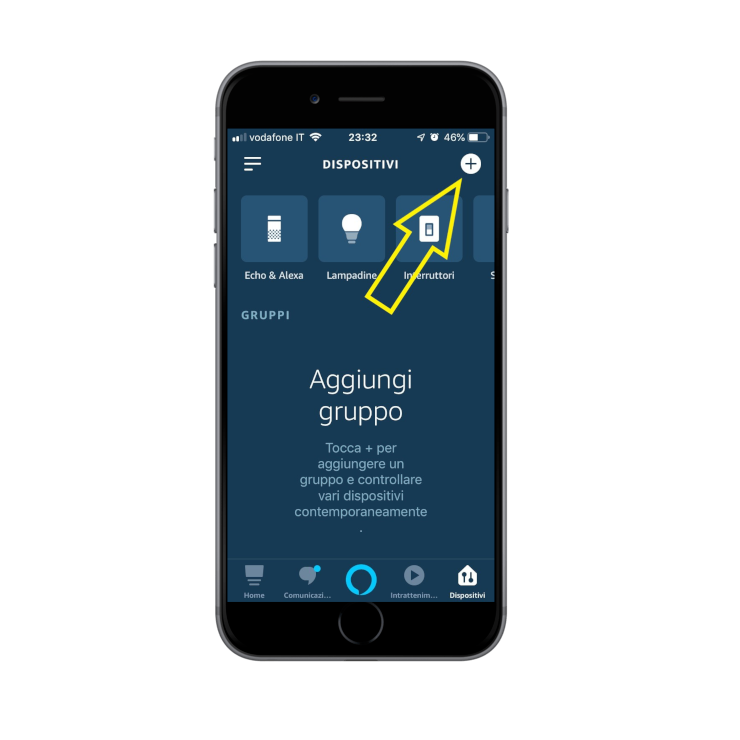 In case you want to add new devices in the future (for example a new light / switch in the house) please follow the steps below. 1. Press the + symbol at the top right. 5. Now the application will start searching for additional devices configured later in EVE Manager. 4. Now press on Find devices. 6. Under the heading All devices you can view all the configured components.